It doesn’t cost a thing for us to consult and quote. Provide a Safe & Secure working environment. Executive Systems can help design a comprehensive security solution to meet your business requirements. all under a single video management system. Give us a call to conduct a site survey and assessment. 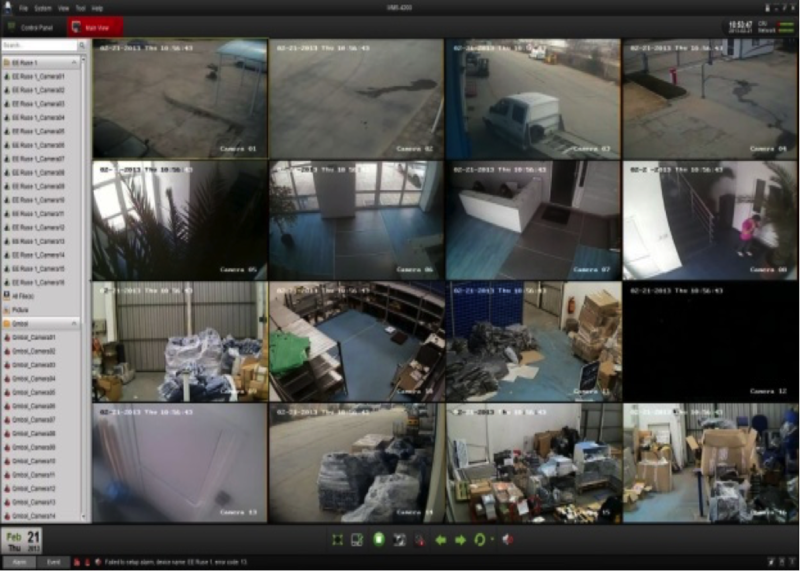 We offer a complete video surveillance solution. Robust commercial-grade IP, TVI and Analog equipment provides flexibility for most applications. 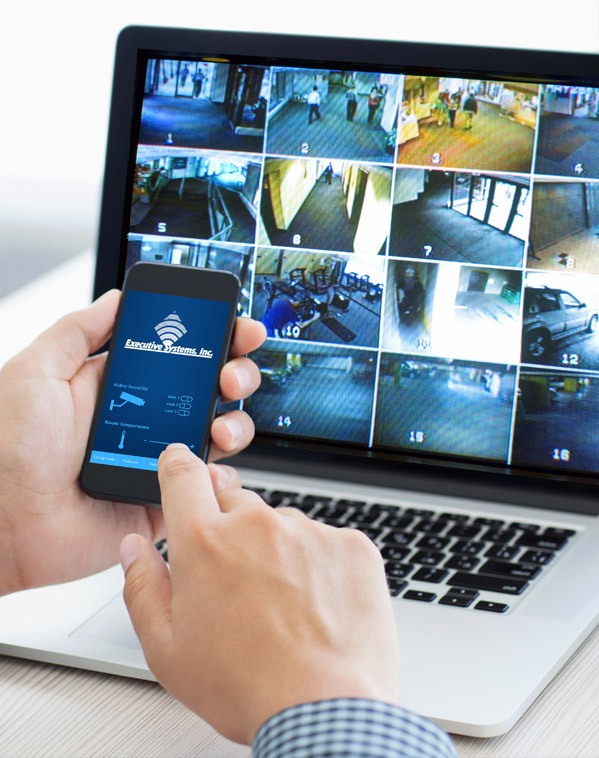 Access camera views via popular web browsers and mobile devices, and manage multiple systems via a single VMS. enters a monitored area, PTZ dome cameras automatically detect it and adjust their focal length to track the object. When this object moves out of view, the camera will automatically return to its designated position. they need to simply click the new target in the view screen, and the camera will change to track it. technology that ensures the target always stays in the middle of the picture during tracking. with a product warranty up to 2 years. Extended warranties are also available. With hundreds of onsite cameras designed to ensure safety and optimize surveillance, a new challenge arises: how to effectively manage huge video streams and retrieve event footage. IP is the latest concept that brings intelligence, efficiency, and convenience to modern video surveillance. 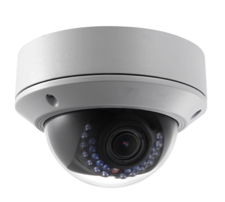 Enriched with Smart technologies, IP cameras, PTZ Dome cameras, and NVRs are all specifically designed to deliver smart security in the modern marketplace. this series offers unparalleled image quality and customer convenience. and smart tracking functions to ensure the elimination of all blind spots within the camera’s area of coverage. At the core of this solution is the Network Video Recorder (NVR). With the ability to connect all cameras together, the NVR simplifies the process even further. Features such as live viewing, recorded video, smart video playback, and event playback/backup are available. and system stability, providing an ideal choice for professional surveillance applications. 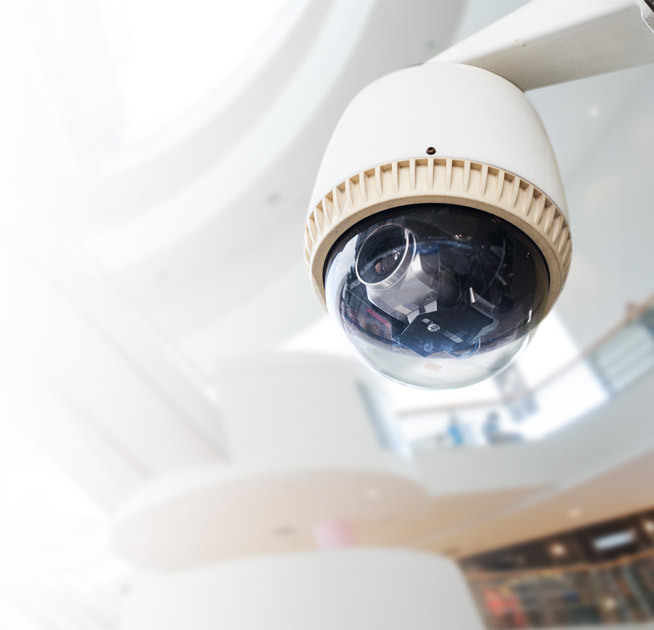 Present trends in the video surveillance industry indicate an increasing number of analog CCTV systems migrating to IP surveillance. IP networked video security solutions have become increasingly popular as they offer HD (720p / 1080p) image quality to users. Based on HDTVI (High Definition Transfer Video Interface) technology, we offer a revolutionary surveillance solution. It enables reliable long-distance analog HD video transmission over coaxial cable. they can now enjoy HD without upgrading to IP or even replacing their existing cabling structure. More importantly, the HDTVI solution inherits the same easy installation characteristics of conventional analog solutions. Simply stated, TVI is a new technology that provides high-quality HD video across an analog infrastructure allowing for a very cost effective means to upgrade customers from older analog cameras (low quality images) to HD quality 720p or even 1080P over coax. TVI is very competitively priced compared to analog solutions and offers high quality video typically experienced in an IP-based solution. high-quality HD option for those who want to maximize their existing infrastructure in a more cost effective fashion. Less expensive than IP-based solutions but offers similar high quality images. Ability to run over long distances over coax without repeaters (1200 feet). Ability to run over Cat5/Cat6. 720p or 1080p HD quality over existing coax providing cost-effective customer upgrade. 720p or 1080p HD quality up to 30fps (dependent on the recorder configured). TVI-DVR allows for connection of both TVI and Analog cameras. 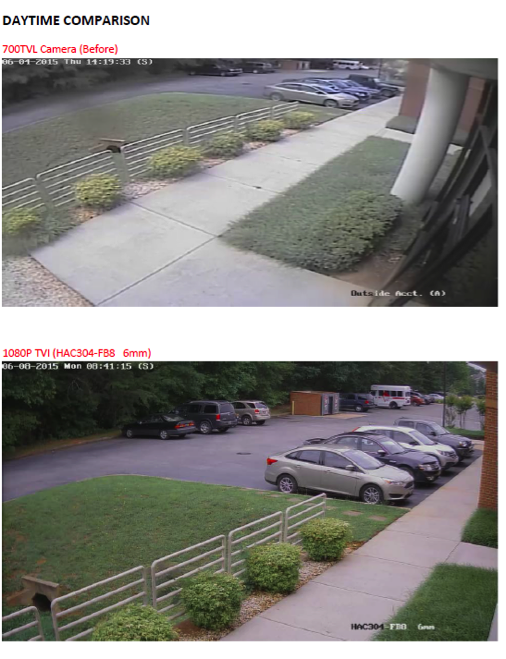 TVI-DVR allows for connection of IP cameras, knows as “Tribrid”.